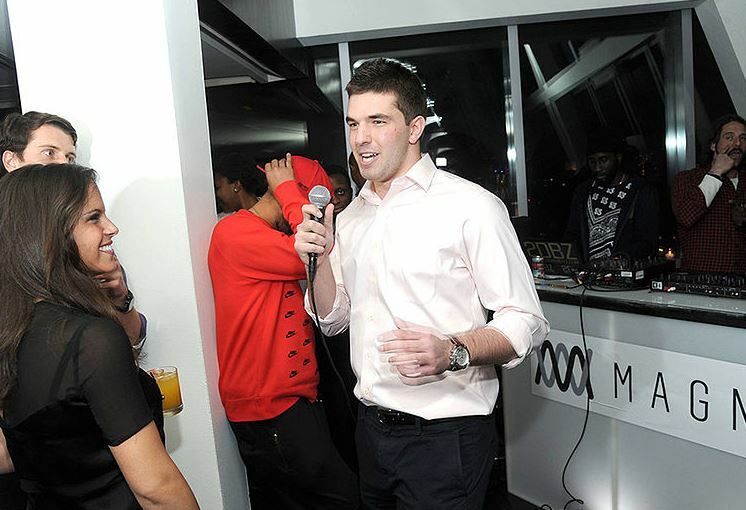 More bad news for infamous Fyre Festival founder Billy McFarland. Vice reports that he's been ordered by a judge to pay up $5 million in damages to two disgruntled Fyre Festival attendees named Seth Crossno and Mark Thompson, who sued McFarland in May after attending the disastrous festival, the grim details of which made headlines (not to mention plenty of tweets) in the spring of last year. Crossno and Thompson are to be paid $1.5 million in compensatory damages and $1 million in punitive damages each, with the former including costs incurred in travel and lodging during the festival, plus "mental anguish and suffering." The two friends say they spent $13,000 and two VIP ticket packages, which were supposed to include upscale accommodations and gourmet meals, but the real event was something closer to a thrown-together modern-day Hooverville on an island in the Bahamas. McFarland never made an appearance at the North Carolina court that made the ruling in the plaintiffs' favor, with even more serious legal trouble on his plate at the moment – last March, he pleaded guilty to charges of misleading investors and wire fraud, for which he could see up to 40 years in prison. "We feel confident about collecting. I can't tell you a whole lot about how we're going to collect it, but we feel confident about it. We have to stay mum on our strategy… I think there's going to be a lot of people looking to collect, but we'll be first." "We worked with [him] and his attorney and amicably decided to move on to other business matters." Billy McFarland is currently awaiting sentencing on those misleading investors and wire fraud charges, scheduled for August.